I want to let you in on a little secret… I’m not perfect. I know, I know. Truth is, that’s okay — and you’ll see why. I hear it from people all the time that the reason they don’t become a speaker or teach people what they know and love is that they don’t think they’re good enough or qualified enough. They think they need some long, drawn-out formal training to learn how to teach what they know — because they think they have to have a certain look, certain smile, voice, and hairstyle. Follow? They’ve bought into the idea that they have to be perfect. And that kind of thinking will completely sabotage their chance at success. What they don’t understand is they are setting themselves up for failure by trying to be perfect. But here’s the thing — the ONE thing — that I am convinced of and know for sure: If you want to be a speaker or trainer, authenticity wins out over perfection every time and is the single most important quality to win your audience. That’s why I’ve put together this short video to explain the power of authenticity. Do you see why being yourself is so much better than trying to be some perfect version of someone else? People can detect inauthenticity — and it makes them feel like you’re faking it. Formal training usually teaches you to be less authentic because you’ve been taught “correct” postures, gestures, and speech effects to practice — making speaking unnatural and uneasy. Your audience is not perfect so they view perfection as an unattainable goal and feel disconnected from you. What it all comes down to is this: Authenticity is the key to your success. The truth is, you already have what it takes to go up on stage or do online trainings and change people’s lives. It’s the connection you form with your audience that moves them and makes them interested in learning more. 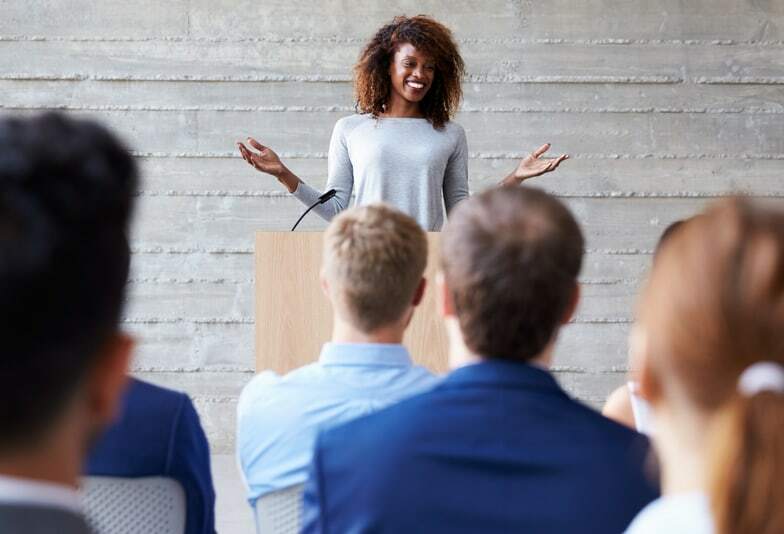 But what you may not have is a proven step-by-step process that shows you how to use your authenticity to become a confident and effective speaker that gets rich. 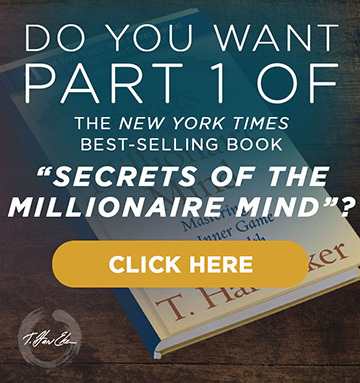 Instead of a long list of do’s and don’ts designed to make you the perfect presenter, I want to give you the 9 critical secrets to turn a beginning speaker into a pro and an advanced speaker into a multimillionaire. 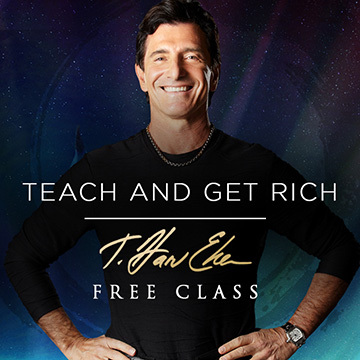 The class is absolutely free! Good or GREAT? Click here to register or select a date and time below that works best for you. See you there! I’ve been speaking and training for more than 20 years. ( I’ve used a music stand too.) I totally agree with what you are saying. Being authentically yourself and sharing a valuable message with your audience is what matters. The only people who evaluate whether you are a ‘perfect’ speaker are other speakers..
thank you Harv. Great one and I absolutely agree with you that authenticity is one key major factor that brings people to success when it comes to public speaking. Looking forward for more value from you. Stay safe! thank you Harv. Great one and I absolutely agree with you that authenticity is one key major factor that brings people to success when it comes to public speaking. Looking forward for more value from you. Hey! This is very good way to be a rich person by spiritually and financialy.